Anti-stretch Marks Cream Bioaroma was added to your shopping cart. 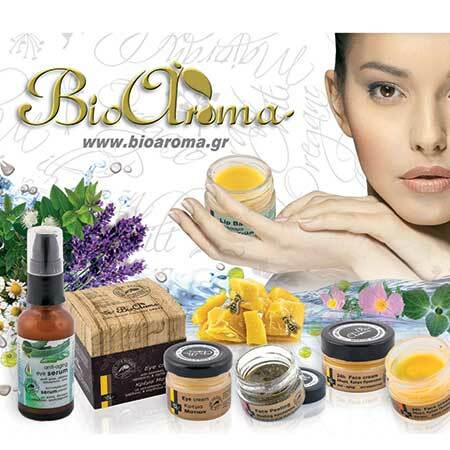 Natural body cream for elasticity and anti-stretch marks by BioAroma made with Cretan olive oil, beeswax, lavdanum, balsam and calendula oils. This unique cream with its 100% natural ingredients really helps in tightening the skin and preventing from losing elasticity excluding the possibility of stretch marks. Even if stretch marks exist, the cream is really effective in reducing their size and fading their color. In both cases a daily use of cream, after bath, is recommended.